Wednesday, June 15, 7:30–9:00 p.m.
Join MichiganByTheBottle, the winemakers, a master sommelier and several local wine bloggers as we explore wines from Black Star Farms. Pick up one or more of the wines we are tasting at your local wine shop, at the winery tasting room, or at Black Star Farms. 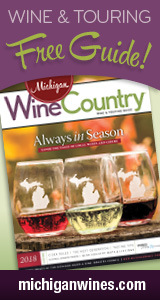 You can also place your order by calling the tasting room at (231) 944-1270. Mention TTMI and Black Star Farms will give you 20% off the TTMI wines. Log into Twitter on Wednesday, June 15 (we recommend using TweetChat.com). Search using #ttmi (this is the hashtag that we will add to all of our posts). As we taste through the wines, share your impressions and feel free to ask the winemaker any questions. Add #ttmi after every post, to ensure everyone sees it. 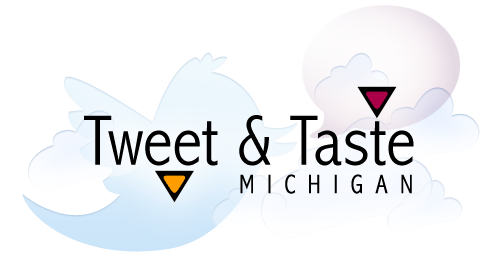 See the transcript from a previous Tweet & Taste Michigan to get an idea of the flow.